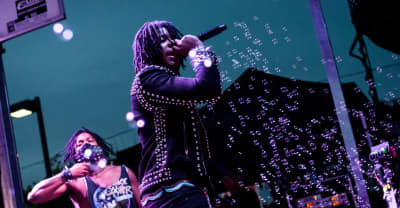 Watch SahBabii perform "Marsupial Superstars" at FADER FORT. 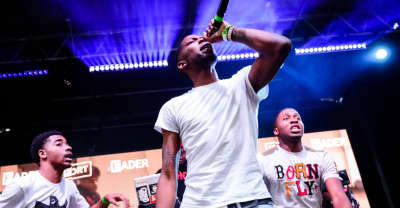 Watch BlocBoy JB perform "Look Alive" at FADER FORT. 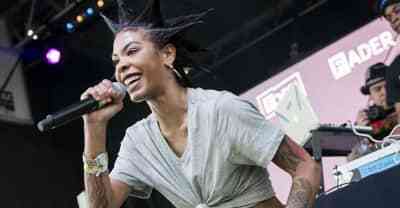 Watch Rico Nasty perform "Key Lime OG" at The FADER FORT. 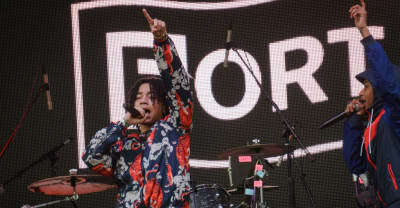 Watch Now Now perform "SGL" at The FADER FORT. 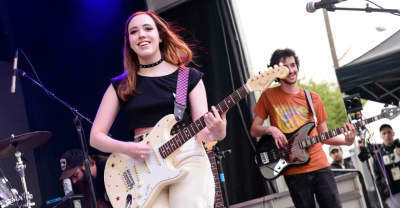 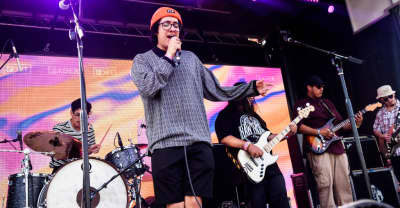 Watch Cuco perform "Sunnyside" at The FADER FORT. 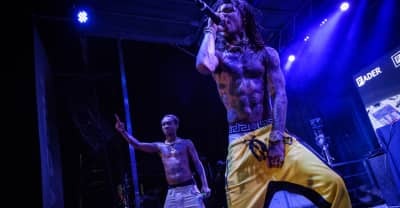 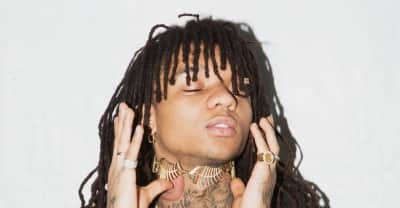 Watch YBN Nahmir perform "Rubbin Off The Paint" at The FADER FORT. 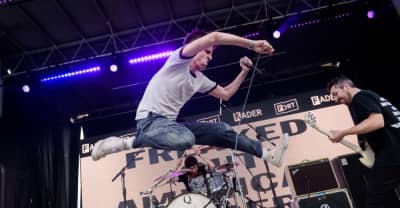 Watch Juiceboxxx perform "Open Up Your Life" at The FADER FORT. 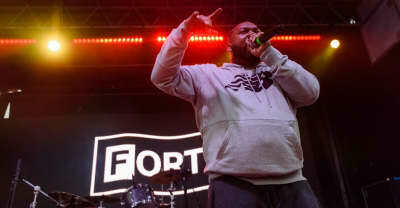 Watch Raekwon perform the Wu-Tang Clan's "C.R.E.A.M." 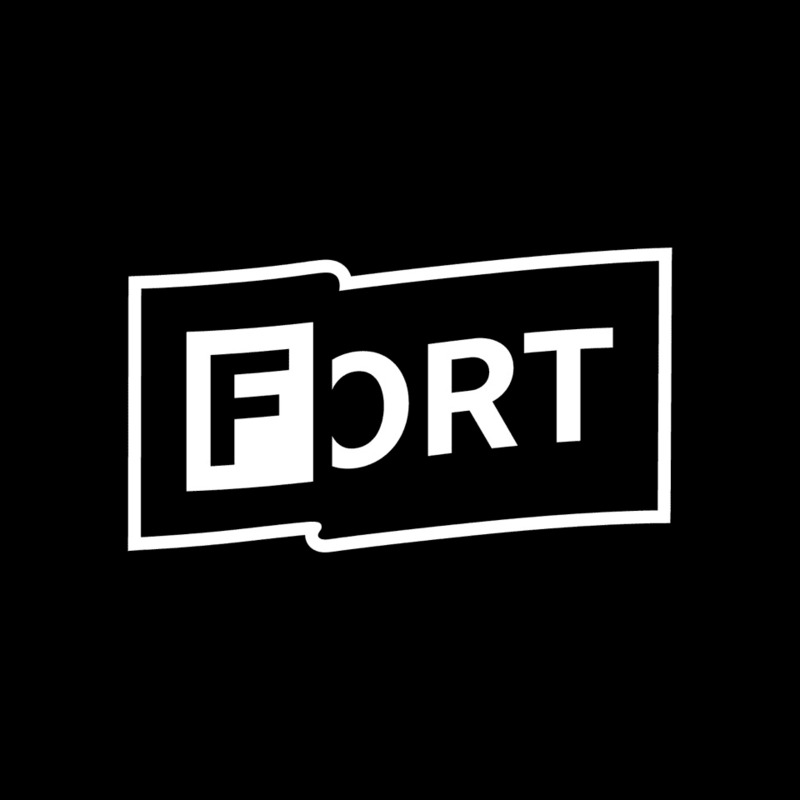 at The FADER FORT. 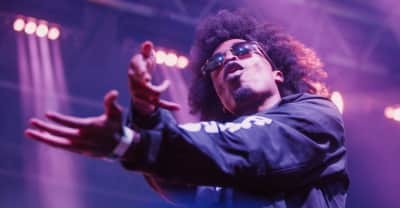 Watch SOB X RBE perform "Paramedic!" 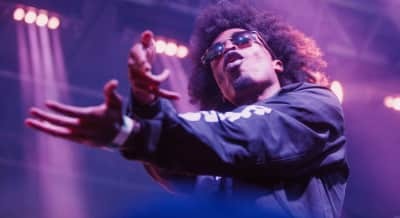 from Black Panther: The Album at The FADER FORT.